Recorded and mixed at Uptide Studio, Zelzate, Belgium. Publishing and product owned by Mouse Music. 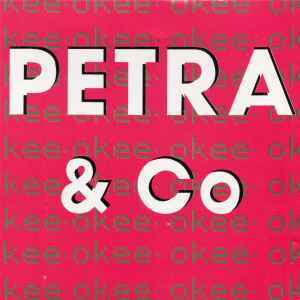 On cd written as "Petra en Co". Comes released in a regular CD jewel case.